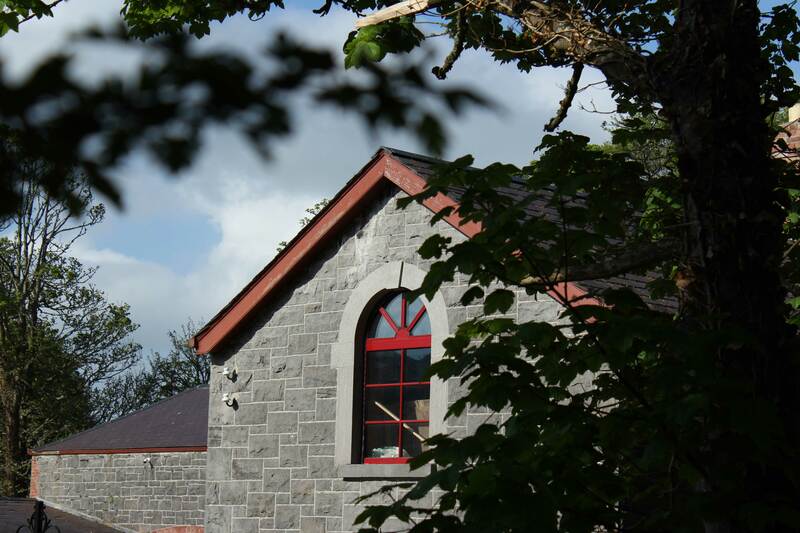 Welcome to Killala House Stables, based on the West coast of Ireland. 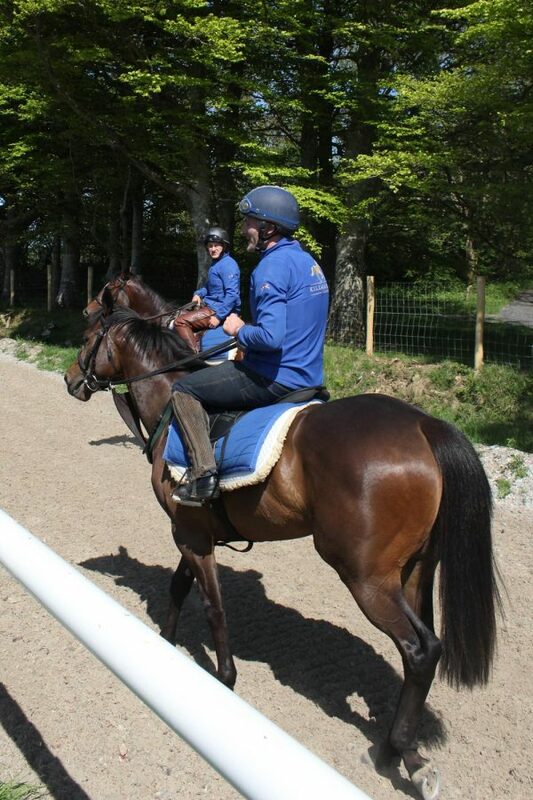 Fergal is a trainer who lets the horses do the talking. 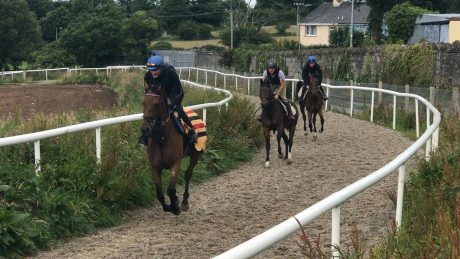 Fergal first took out his horse training licence with the Irish Turf Club in 2003. 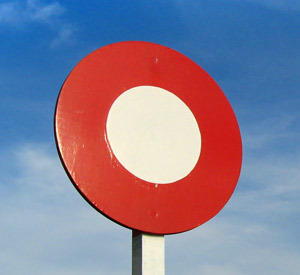 He now has a licence under both flat and national hunt rules. 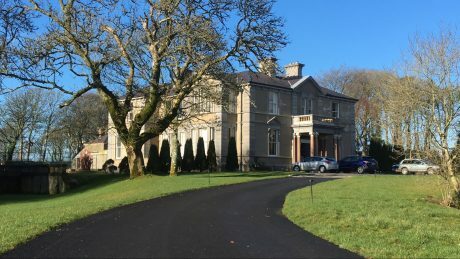 It is great to train horses for the owners of Killala House Stables and have the use of the facilities at Killala House. These facilities are undoubtedly state of the art and yet provide a quiet, natural, therapeutic environment to train horses. The mile long all weather polytrack gives a safe surface for horses to train on and reduce injuries. 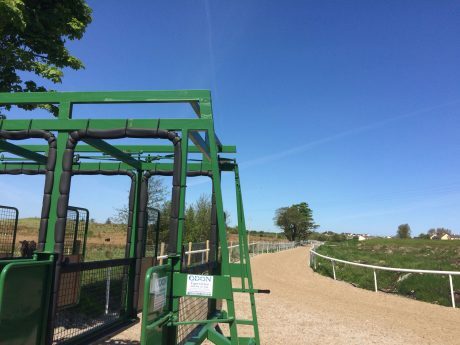 The starting stalls are useful to train the horses in the practice of making a speedy start in a race which is vital for success in horse racing. There is also a six-horse exercise walker with moveable rubber tiles to protect their lower limbs and a contained lunge pin to lunge horses and let them have a good roll in the sand which helps them unwind. We also make great use of the miles of beautiful beaches and the cool soothing waters of the Atlantic Ocean which are just a stone’s throw away from the stables.With such facilities and good quality horses we will have great success and many wins letting the horses do all the talking. 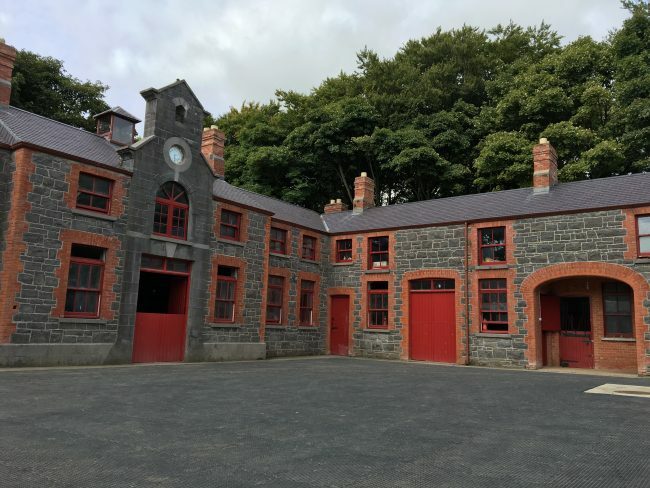 The stables at Killala House date back approximately one hundred and twenty years and have recently undergone extensive restoration to return them to their former glory. In addition, they have been enhanced with some new and modern features.